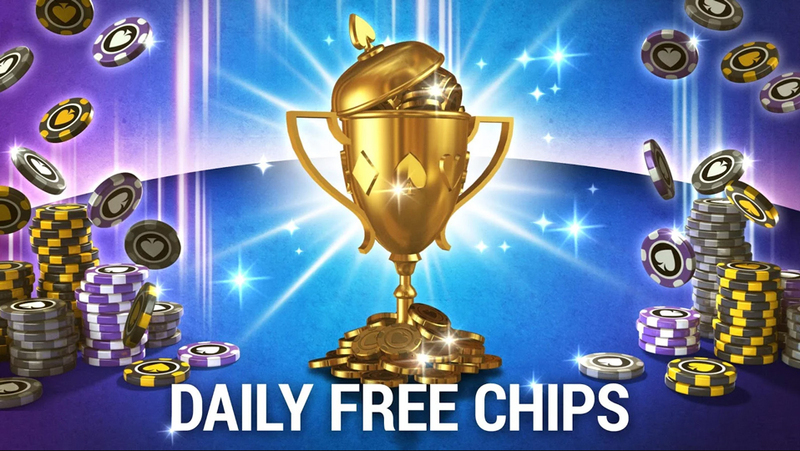 Welcome to PokerWorld, an amazing, free offline poker game! 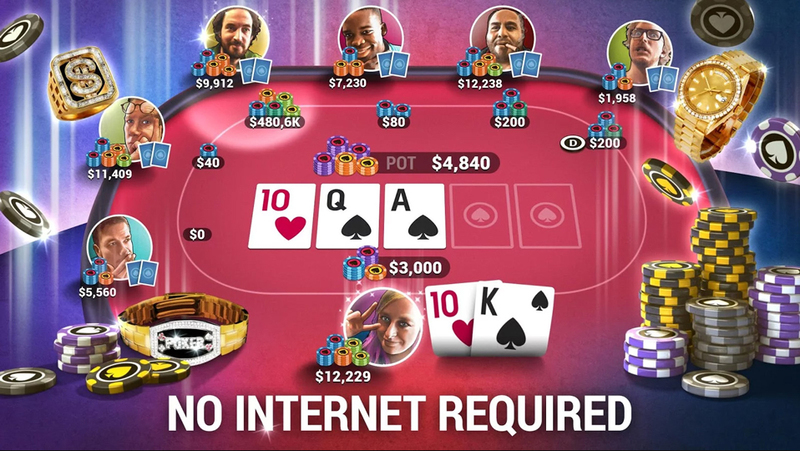 Welcome to PokerWorld, a fantastic free-to-play offline poker game! 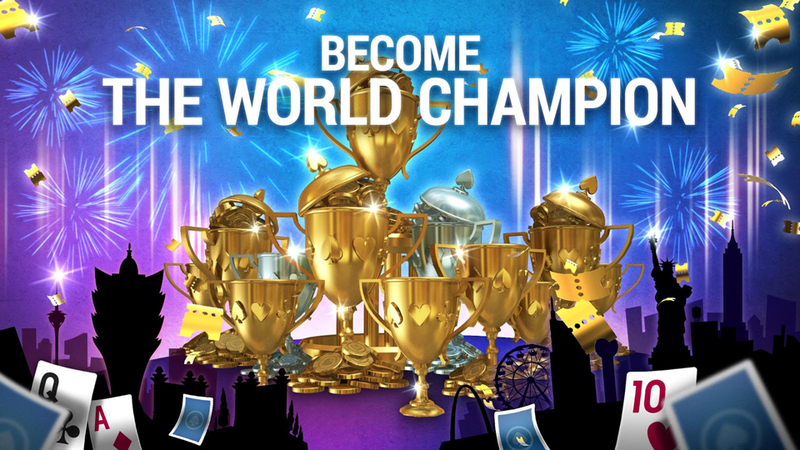 PokerWorld is an amazing single player poker game in which your objective is to travel around the world to visit the most famous casinos and prove that you are the best poker player on earth! Travel to different locations around the globe to participate in various tournaments. If you win, you will not only amass a large amount of chips, you will also gain fame in the world of poker. Your fame will draw in better sponsors and get you invited to the most exclusive high-stakes tournaments. The real challenge starts when you are famous enough to capture the attention of the World Top 10 poker players. If you can pique their interest, they might issue you an exclusive challenge. Can you beat all ten of them? 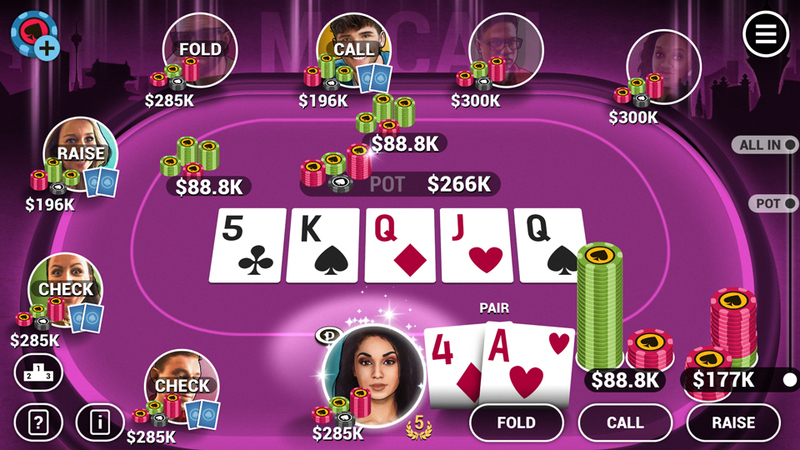 Have fun playing the amazing free-to-play poker adventure PokerWorld now! 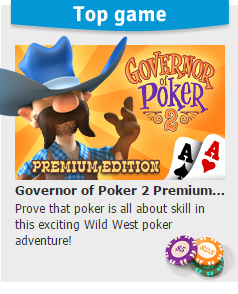 Governor of Poker: Card & BoardGo back to the roots of this exciting game and play poker against the old western pros! Poker Live Pro: Card & BoardPlay the Texas Hold'em game Poker Live Pro and test your skills against other live players from all over the world! Governor of Poker 3 Free: Card & BoardYour quest to become a poker pro will take you on a long journey through Texas. From poker rookie to the high-roller VIP of the Gold area!